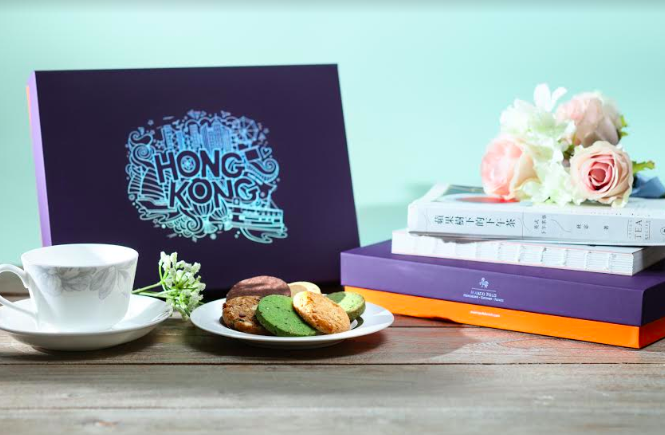 HONG KONG – Located right in the heart of Kowloon’s Tsim Sha Tsui, Marco Polo Hotels – Hong Kong are ready for the spring season with a brand new Marco Polo Gift Collection, offering guests delicious treats in a variety of elegant gift boxes. Known for embodying the ethos of discovery, creating unique experiences and drawing on inspiration from the eponymous explorer and culture conoisseur Marco Polo, Marco Polo Hotels extends that philosophy to the modern traveller passing through its doors as well. With the Marco Polo Gift Collection, guests can take home a gift to remember their trip by in the form of cookies, available in 8 (HK$168), 16 (HK$238) or 24 pieces (HK$288). A total of six flavours are available, including Traditional Hong Kong Walnut, Double chocolate, Pistachio and Green tea with black sesame, with packaging inspired by the location of the three Marco Polo’s Hong Kong hotels. 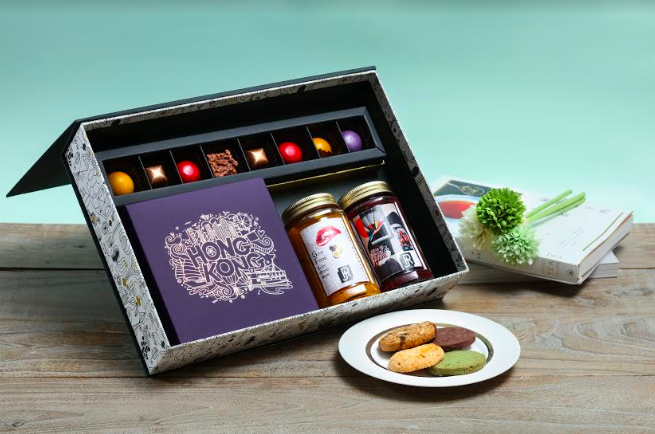 The Gift Collection also includes three gift boxes: Cookies Gift Box (HK$588), Deluxe Wine Box (HK$888) and Marco Polo Gift Basket (HK$1,888), offering up chocolates, Tea Forte tea, red wine, G.H. Mumm champagne and other goodies, in addition to the aforementioned cookies. Made in-house by Marco Polo Hotels – Hong Kong’s head chef, jams available include Passion & Mango Jam and Berries & Pepper Jam (HK$88 per bottle), created with a secret recipe, exclusive to the hotel chain. The Marco Polo Gift Collection is perfect to share with family and friends or to give to business clients. Plus, in celebration of the 30th anniversary of Children’s Cancer Foundation, customers who donate HK$30 or more to the Foundation are entitled to a 15% savings on cookies.